Sissi in Lyoko!. . Wallpaper and background images in the Code Lyoko club. HOW DID YOU MANAGE TO FIND THAT!!! How did u do that??!! So awesome and big time LOL! 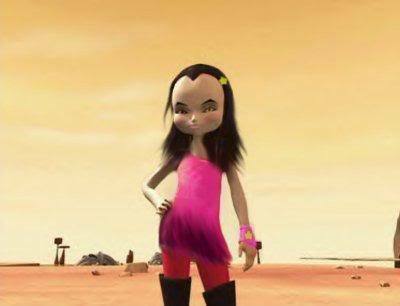 She was IN Lyoko?or is this edited from Yumi? or did you make it free style? PLZ TELL MEH!!!!! THIS LOOKS EPIC!!! !